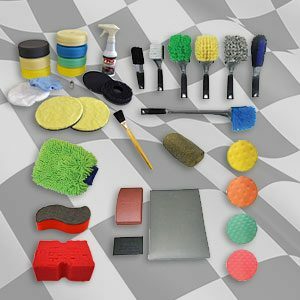 Welcome to DetailKing.com, for over eighteen years, a one stop resource for auto detailing supplies, auto detailing equipment, auto detailing training certification and now ceramic coating certification for car enthusiasts and auto detailing business owners alike. 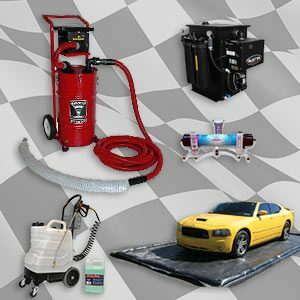 We offer mobile car wash equipment for the mobile car detailing entrepreneur and auto detailing training for the new business owner or the seasoned veteran. 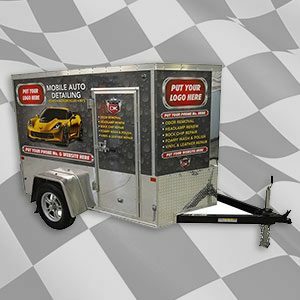 We specialize in providing auto detailing products and car wash supplies for mobile car detailing, including mobile auto detailing trailers and mobile detailing equipment, along with auto detailing supplies for auto detail shops. 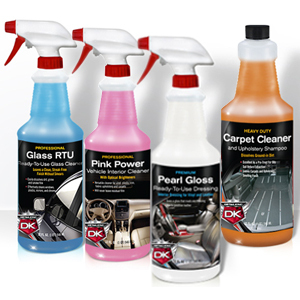 Our mission is to provide our customers with the Best Overall Experience when doing business with Detail King! 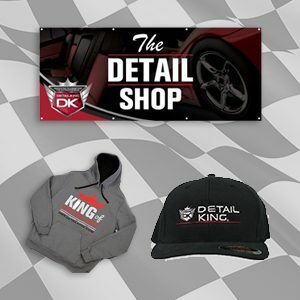 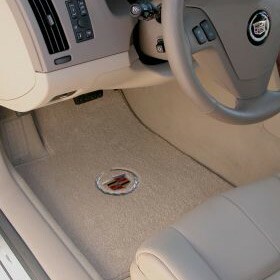 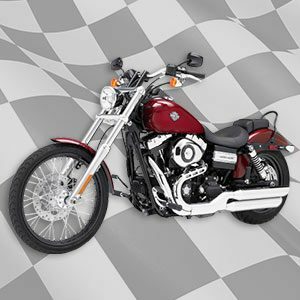 Be sure to read our latest Detail King Customer & Student Reviews and take a Detail King Headquarters Tour. 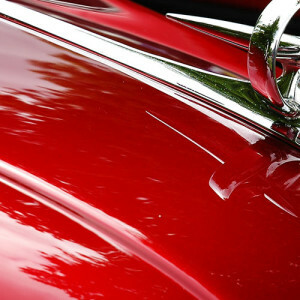 Nick Vacco, our founder and CEO started detailing cars for profit when he was just 14 years old back in 1974. 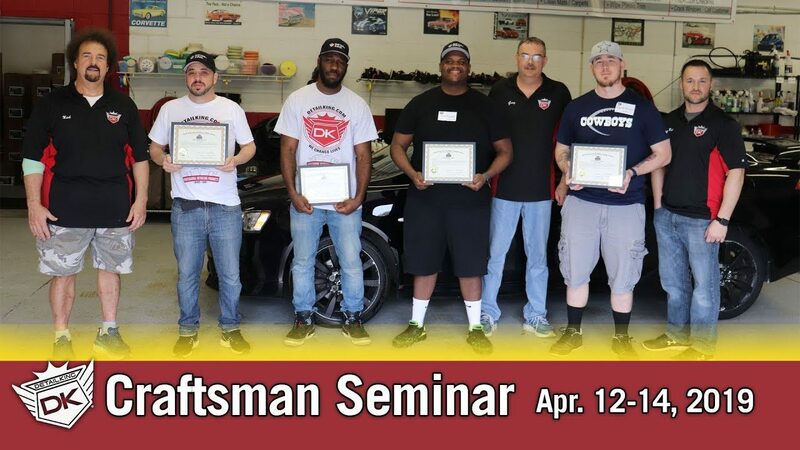 After he graduated from college in 1981 he took a few sales jobs in Pittsburgh and after a few years he realized he wanted to be his own boss and opened his first detail shop called King Of The Road Auto Appearance Center in 1986. 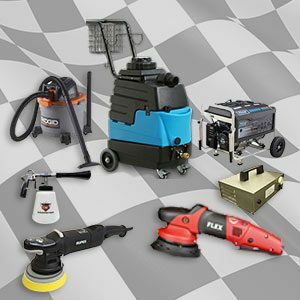 King Of The Road started out in a 2 bay shop and within nine months the business grew so fast King Of The Road moved into a 4 bay shop with a lift for providing rustproofing, large parking lot and showroom displaying the products and services. 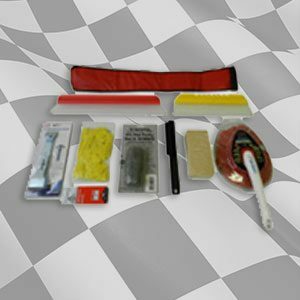 Back in the late 1980’s and 1990’s automotive aftermarket accessories got to be popular so King Of The Road offered a complete line of installations for car and truck accessories, sunroofs, auto alarms, remote starters and stereo systems. 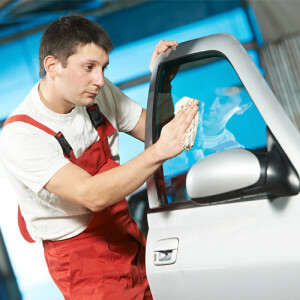 Auto Detailing was always Nick’s main service because it is 100% gross profit. 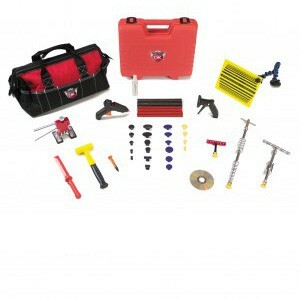 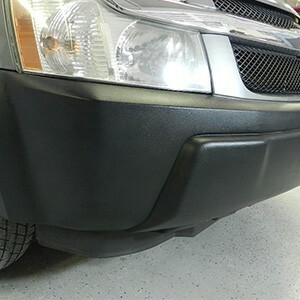 There is no major expense to perform detailing services except for detailing supplies and of course the labor costs. 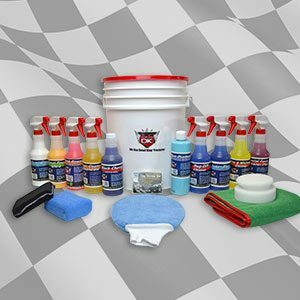 Nick sold King Of The Road in the late 1990’s and took what he learned all of those years operating a very successful detailing business and opened Detail King. 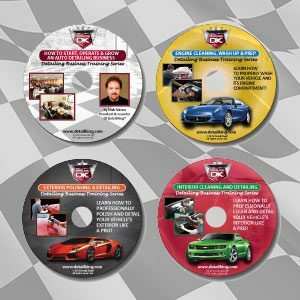 Nick saw a great opportunity with the birth of the Internet and felt that he could help other entrepreneurs start, operate and grow their own auto detailing business. 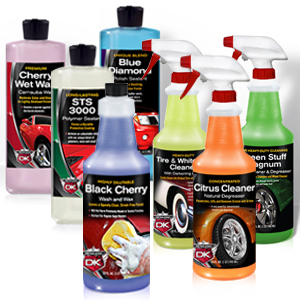 Today Detail King offers over 1,300 premium products for every facet of auto detailing and reconditioning. 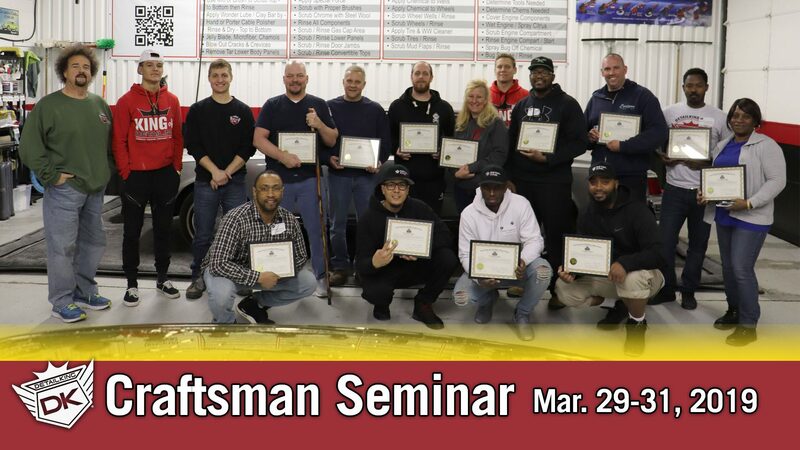 Detail King also offers comprehensive auto detailing training classes and seminars for those who wish to take their craft to the professional level. 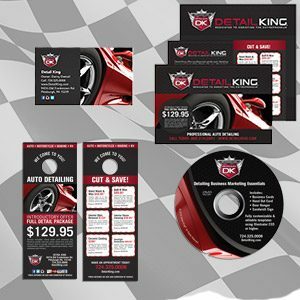 To help your auto detailing business really stand out and crush your competition, Detail King has an industry exclusive Authorized Licensee program. 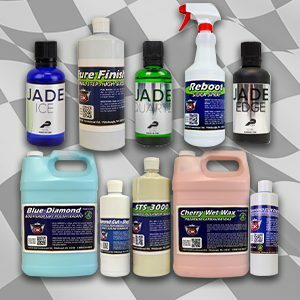 The program not only includes discounted pricing but you will have the opportunity to have a world class mobile optimized web site and the marketing tools needed to propel your detailing business. 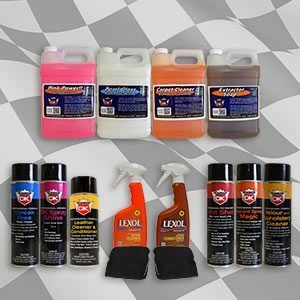 If Nick was to do it all over again today and start a car care business, detailing would again be the backbone of the revenue stream. 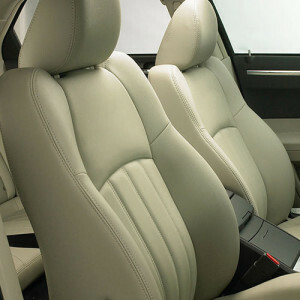 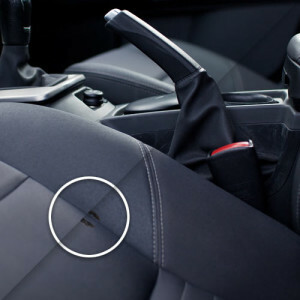 The car manufacturers caught on to the opportunities for offering accessories and many of the items mentioned above are available on new vehicles right from the factory with better warranties. 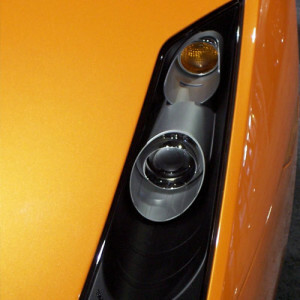 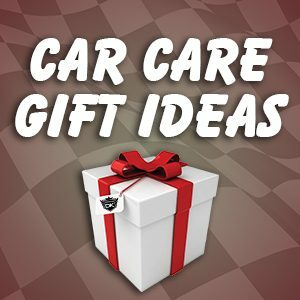 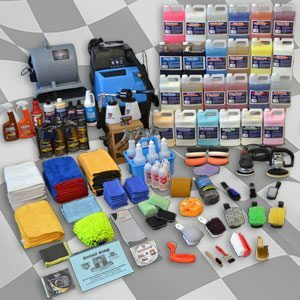 Nick advises that car care business owners today should not invest in offering aftermarket accessory installations BUT provide premium auto detailing services and; ceramic coatings, headlight restoration, paint chip repair, plastic trim restoration, car interior repair, carpet dying, glass repair and other profitable auto reconditioning services. 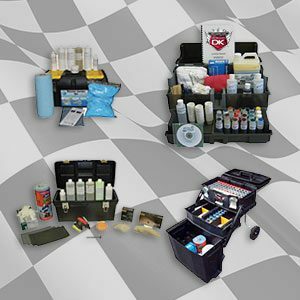 All of these services can easily be learned in a reasonable amount of time and there is not an overwhelming investment involved to provide these services to your customers. 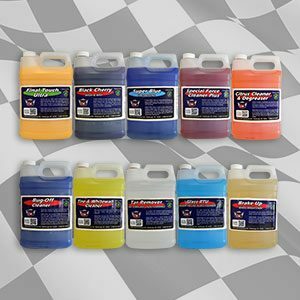 As for Detail King’s product line-up we have gone above and beyond in our research and development to create our own lines of auto detailing chemicals that are not only the best in the business, but eco-friendly as well! 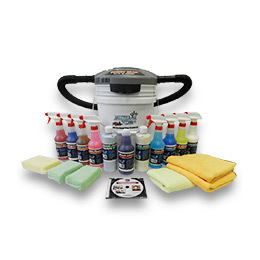 Whether you are looking to start up your own auto detailing business and need auto reconditioning training or need to expand your arsenal of mobile auto detailing equipment for your current detailing business, Detail King is committed to be your life long business partner. 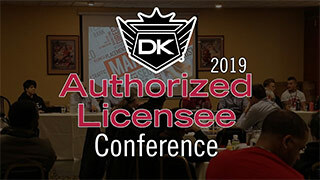 If you own or operate a car dealership we also offer car dealership detailing training for your porters and detailers, contact Nick Vacco at Detail King for more information. 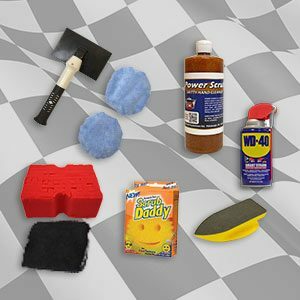 Shop Now to see our selection of auto detailing tools, accessories, chemicals and marketing products. 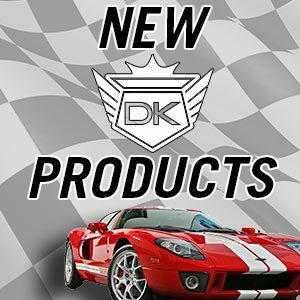 Detail King's professional-grade auto detailing products are now available for consumers and car enthusiasts. 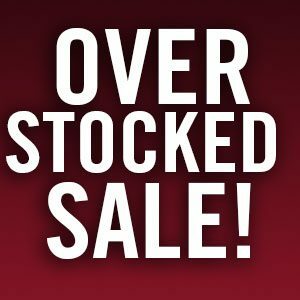 See what we have in store below. 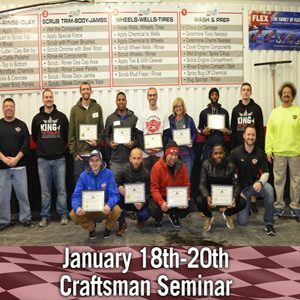 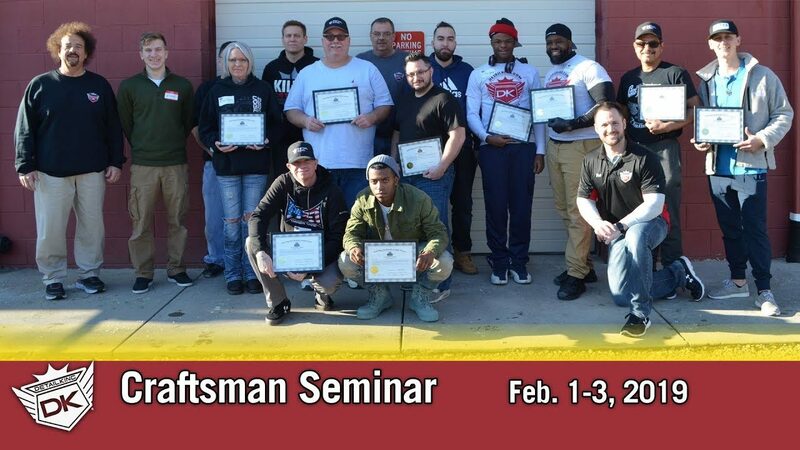 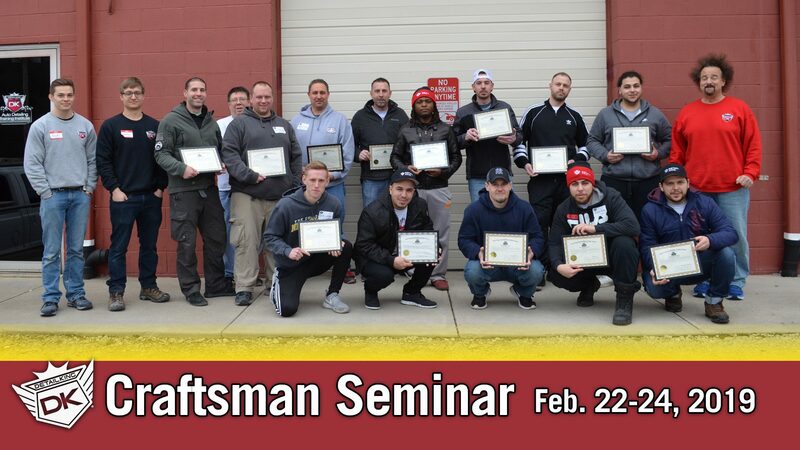 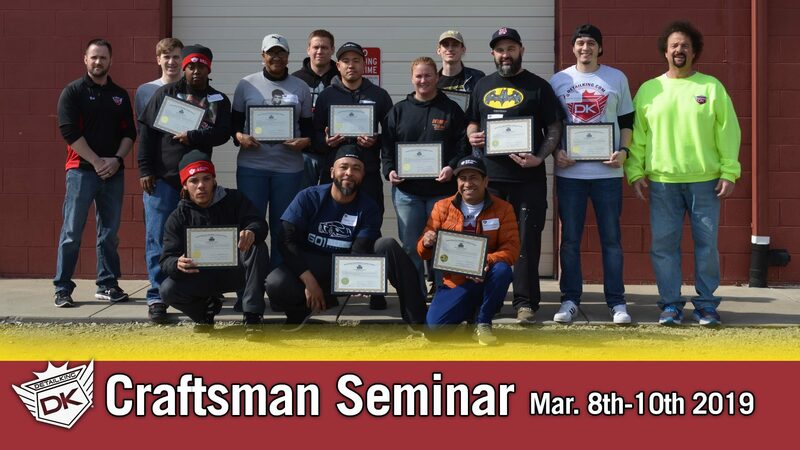 Whether you’re looking to start your own auto detailing business or are seeking to improve your existing operation, Detail King Training Institute empowers you with proven techniques, processes, industry secrets and more!